The lifeblood of every free-to-play game is its community, and that community needs to be engaged and refreshed to keep a brand alive. Eyestorm created a series of strategy videos and game updates reinvigorating player interest in Clash of Clans. To retain player interest, Eyestorm developed a monthly release cadence for strategy videos, and worked with Supercell to craft custom videos for each game update. This ensured a steady stream of content for the Clash of Clans community. Eyestorm engaged and activated the community on all fronts. 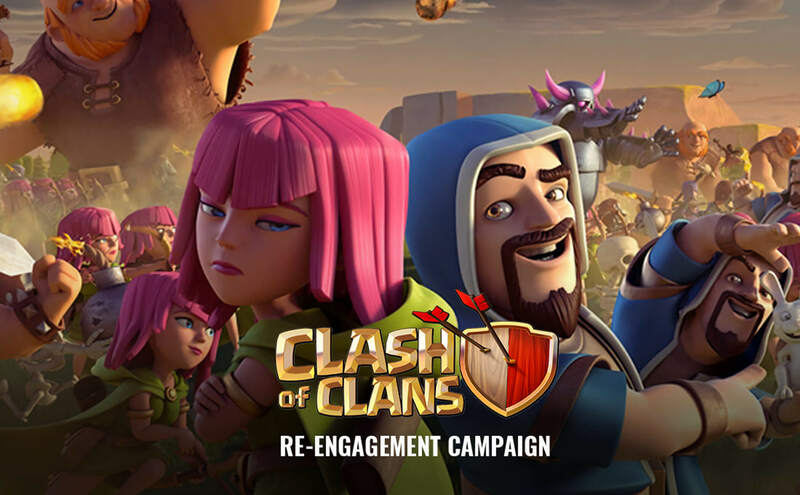 Videos were crafted to empower the Clash of Clans audience with strategies to help them progress and alert them to new update all while expanding the world and characters in entertaining ways. This kept users playing and interacting more often with the app.